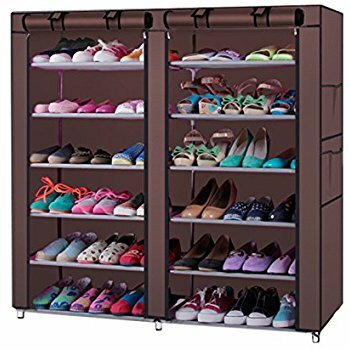 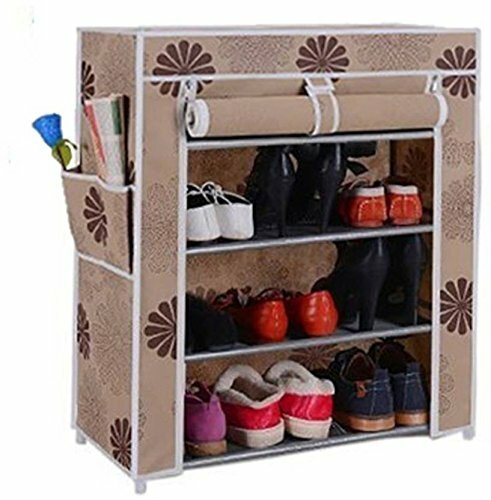 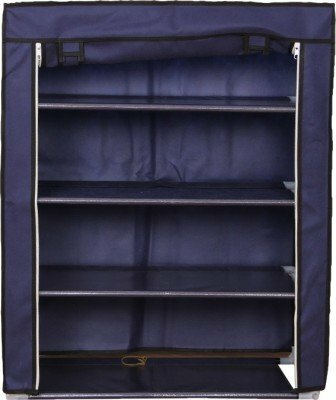 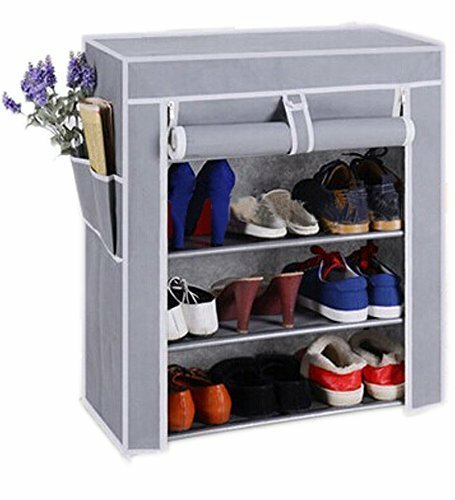 This stylish look shoe storage cabinet is perfect to store your fashionable heels, sneakers, slippers, heels, formal and casual shoes and even clothes in style. 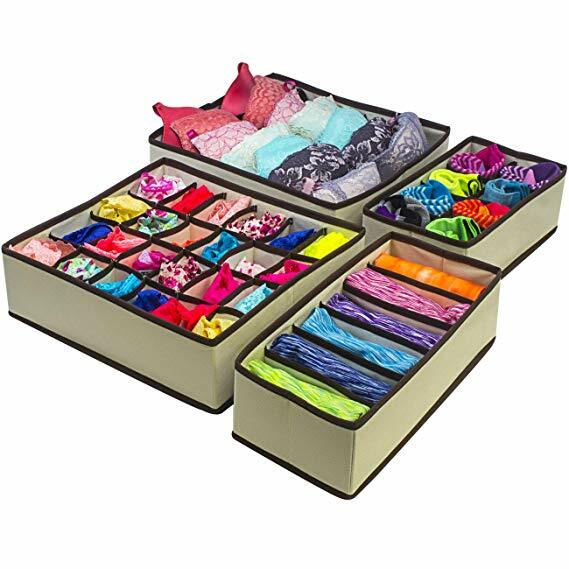 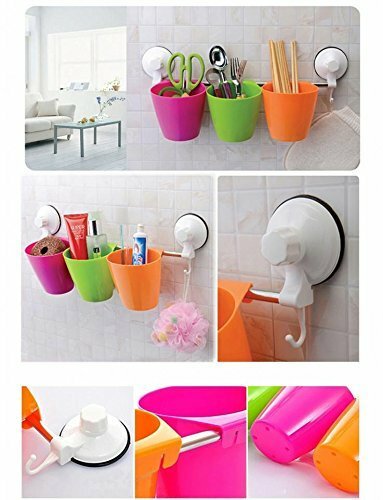 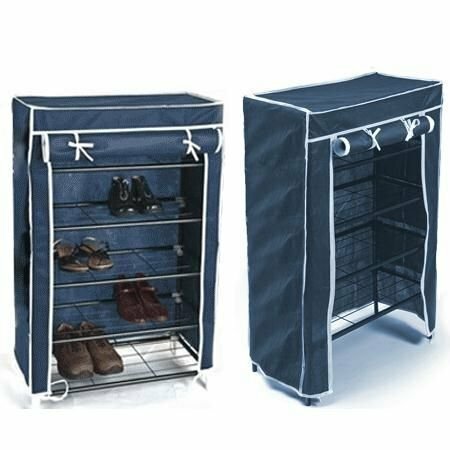 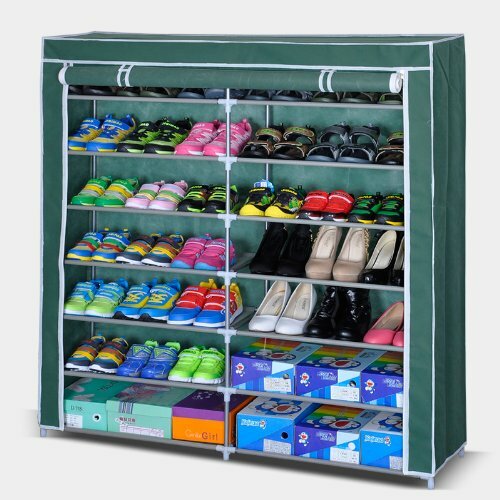 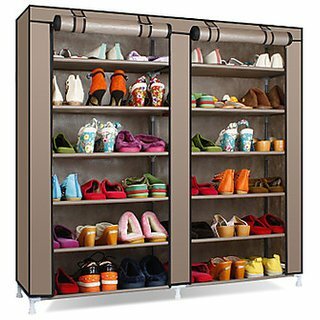 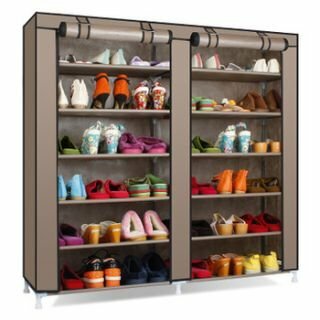 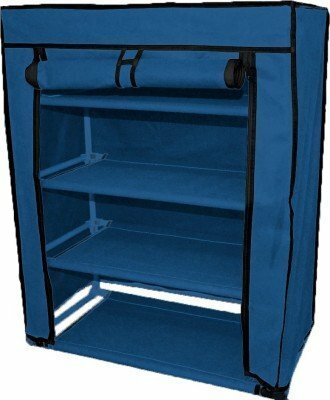  The large shoe rack is lightweight and easy to install and shift to one place to another. 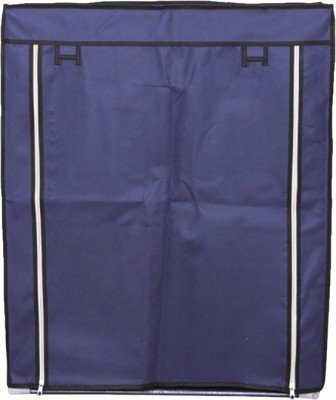 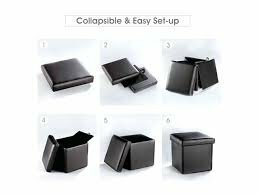 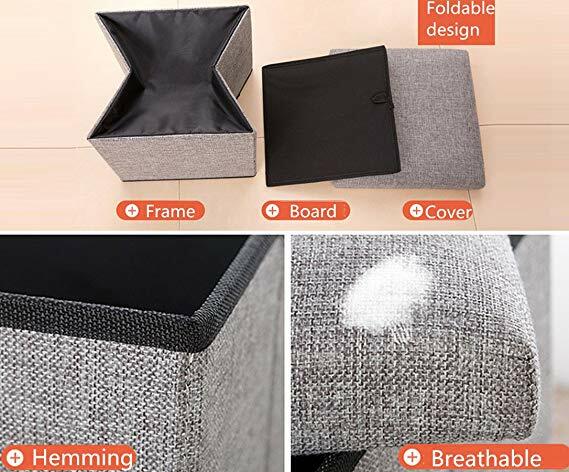 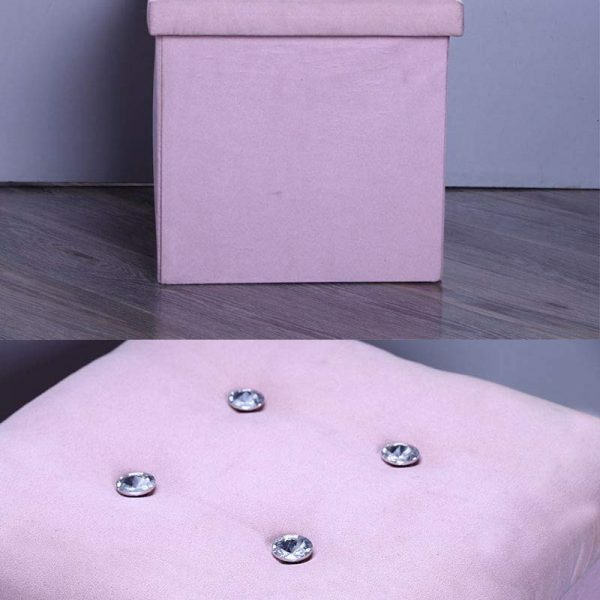 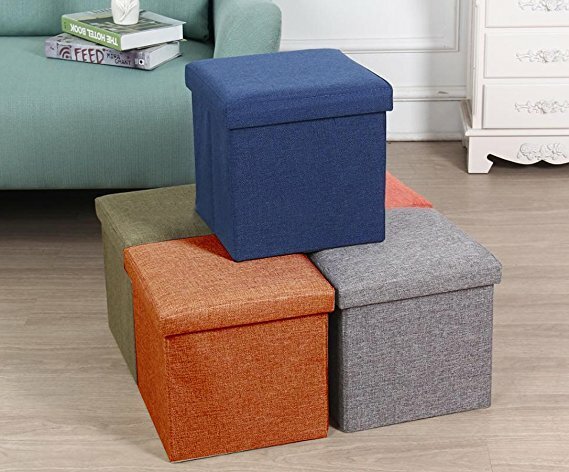 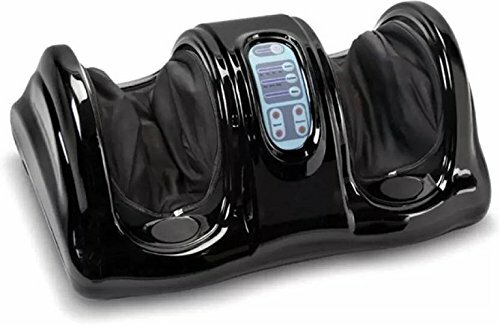 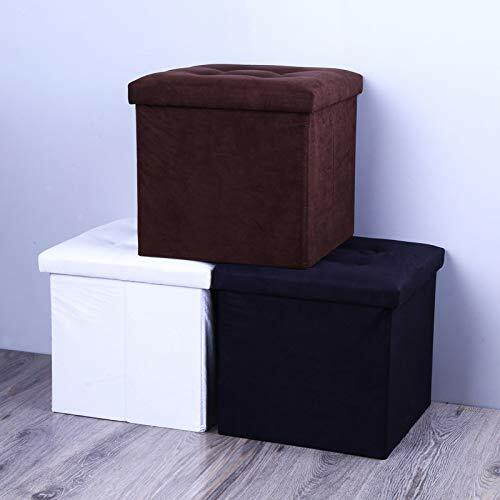 Designed by using dark hues and non-woven fabric covers, it looks beautiful and perfect to place in living areas, bedrooms, and other storage places to keep other areas clean and dirt-free.